Explore Turkey's most popular holiday destinations and unique Turkish cities. Find your way around Turkey's regions and get a snapshot of Turkey's beautiful coastline and spectacular icons. Discover the ski centres and beautiful Turkish islands, experience the cittaslow towns or visit the rural areas. Turkey, with its cosmopolitan cities and quaint villages is one of the world's most fascinating destinations. 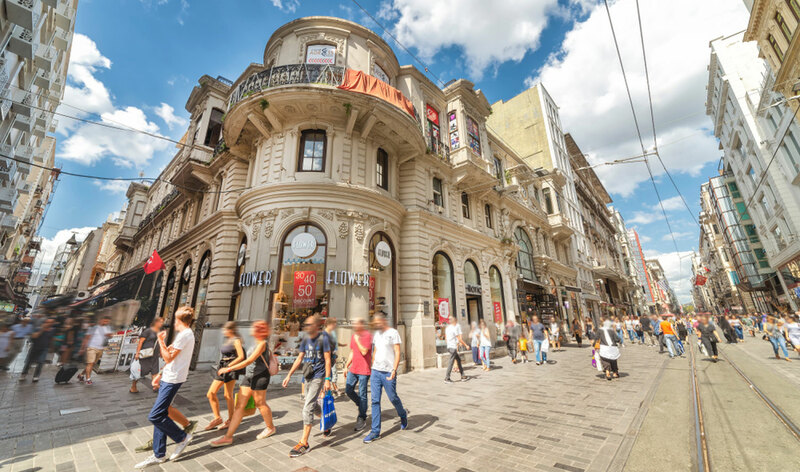 Turkey has 81 main cities, and every city has some unique characteristics, attractions and festivals. From these you can plan your trip to our iconic destinations. Big cities usually enjoy a more modern, western style culture and a wide array of economical options. Surrounded by beautiful highland scenery, Turkey's ski centres offer the best winter sports, outdoor skiing and snowboarding. Cittaslow is an international network of cities where living is good and easy in the world. Turkey is an official member of the international cittaslow movement and slow city tourism with its 14 lovely towns. A different view among the existing travel guides. 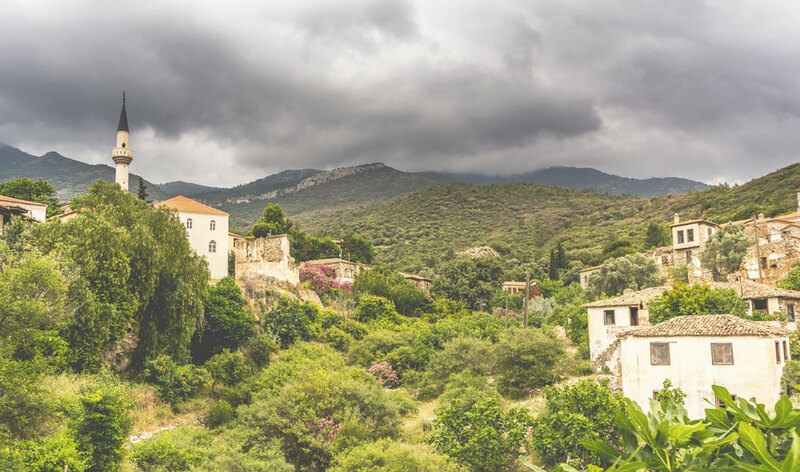 An alternative approach for places to go in Turkey; beautiful rural areas, renovated farms, traditional towns and villages to escape from the crowds. 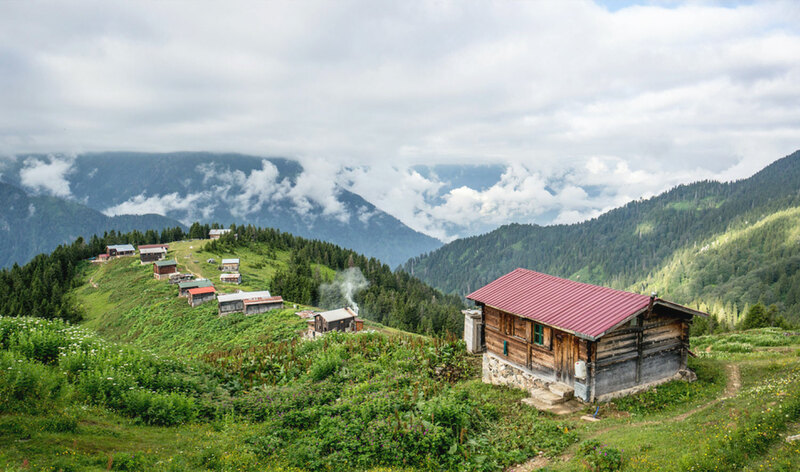 Get to know Turkey's regions and the diversity of experiences you can have in each. Turkey is bounded by four seas on three sides, spans a relatively large region in Asia and Europe. Aegean, Black Sea, Marmara, Mediterranean, Central Anatolia, Eastern Anatolia and Southeastern Anatolia. Where would you like to go? Turkey's holiday destinations and seaside resort towns offer uniquely Turkish experiences in stunning landscapes. Do you want some help with the enormous variety of destinations? Choose one of the great holiday destinations you like and let us do the rest. Turkey is located in Western Asia and Southeastern Europe. The top 10 lists make it easy for you to find holiday recommendations and destinations in Turkey. We would recommend you to visit and see all the beautiful destinations as below. 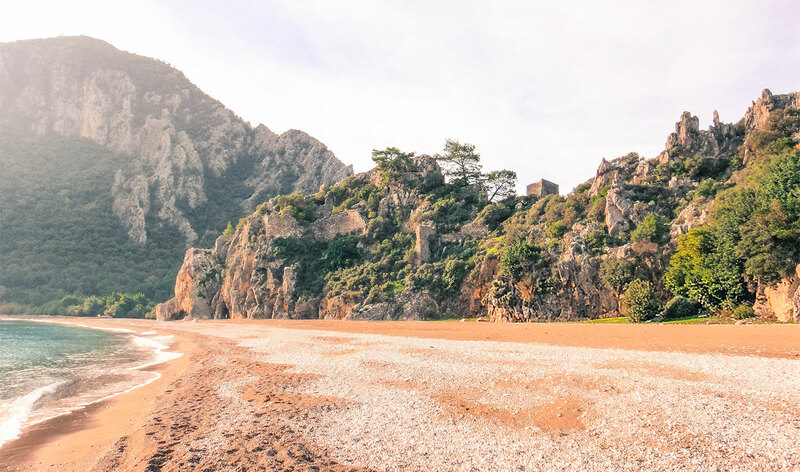 Turkish coastline has some of the most beautiful pristine beaches in Europe, often with a backdrop of lush green forests and just a stone's throw from an archaeological treasure. Many secluded beaches can be enjoyed by relaxed boat trips available from the resorts. 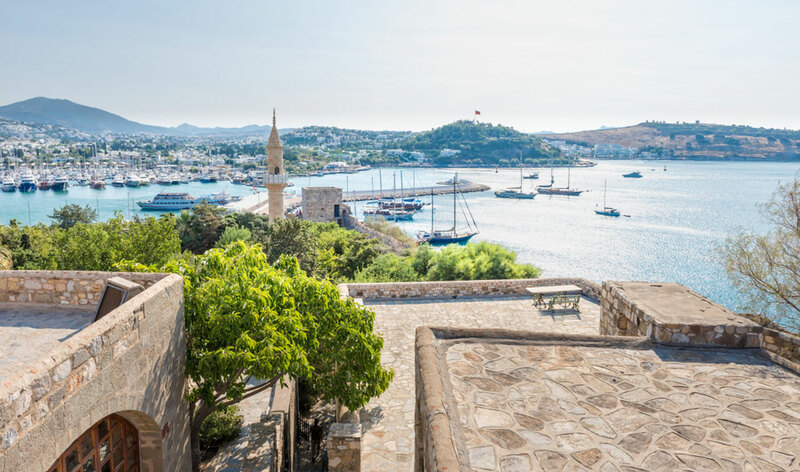 Travel to the most beautiful Turkish islands and discover the individual characters, clear seas, pristine beaches, mysterious ruins, history and charm of each. There are around 500 islands and islets in the Turkish seas. Turkey's seaside towns are some of the most beautiful in the world. 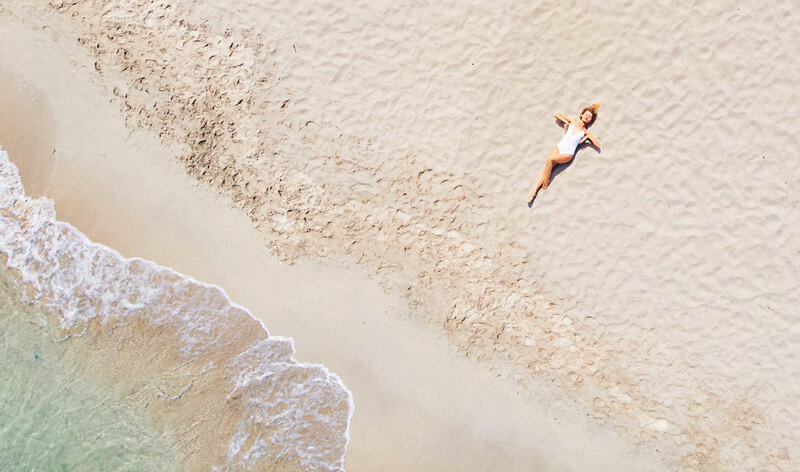 Various tones of cool turquoise, silky sand, golden sun, peaceful atmosphere and lively nightlife, beach resorts of Turkey offer more than you can imagine. Turkey has large number of modern and well equipped international marinas, cruise ports and harbours along the coastline. The marinas and ports located along the Aegean and Mediterranean have an important place in the Turkish tourism.